Malaysia is the first country in Southeast Asia to have launched the car in conjunction with the 10th-anniversary celebrations. 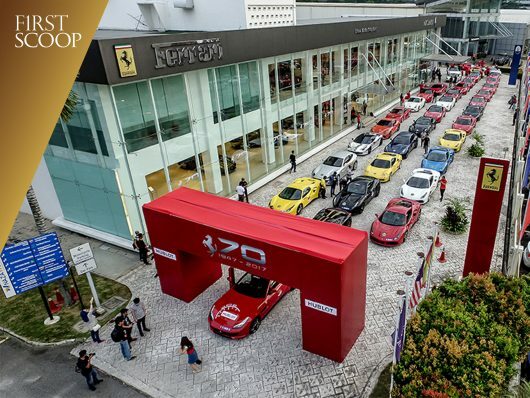 The Prancing horse has galloped into its tenth year anniversary for Ferrari Singapore, Thailand and Malaysia. 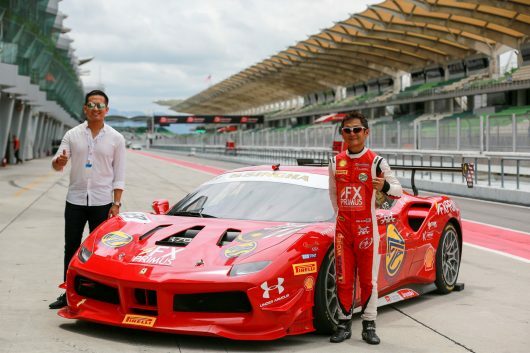 In conjunction of the celebrations, Naza Italia the official local importer and distributor of the Ferrari brand has launched the new mid-rear engined sports car in Malaysia. Malaysia is the first country to launch the beauty in Southeast Asia after it was first unveiled at the Geneva Motor Show March this year. Aficionados did not last any time in getting the car as bookings have already started to come in. 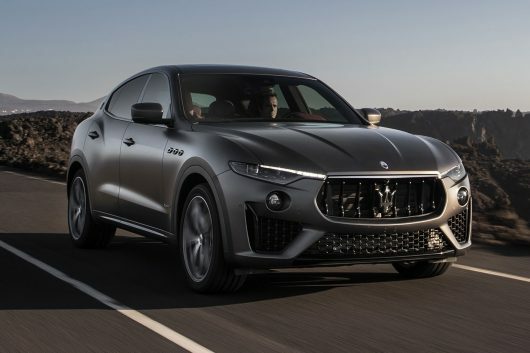 Naza Italia national brand head Damien Woo said the two-seater coupe is expected to be delivered to its first local customer in the second half of next year. “We have started to collect bookings for the car. The response has been very good with a long waiting list,” he said at the launch in Kuala Lumpur last week. 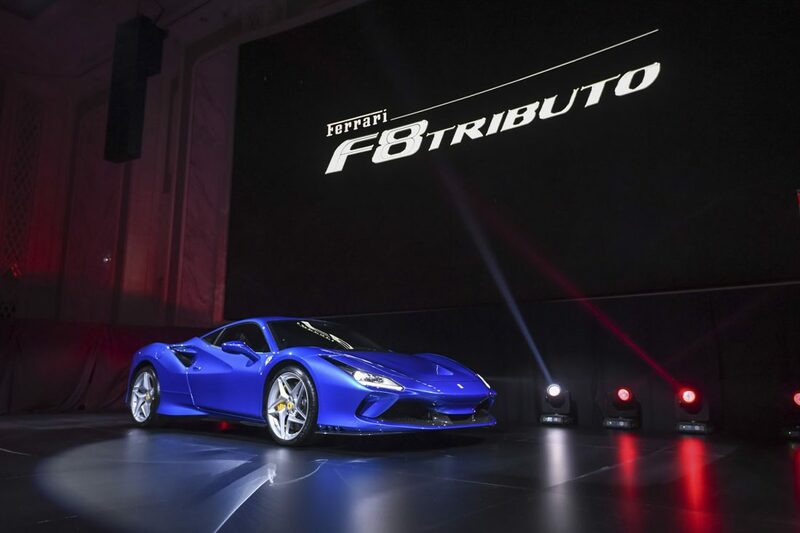 SM Nasarudin SM Nasimuddin, Group Executive Chairman & Group Chief Executive Officer said, “The much-anticipated replacement of the 488 GTB is bound to elicit excitement among Ferrari aficionados in Malaysia with its breath-taking looks and performance. 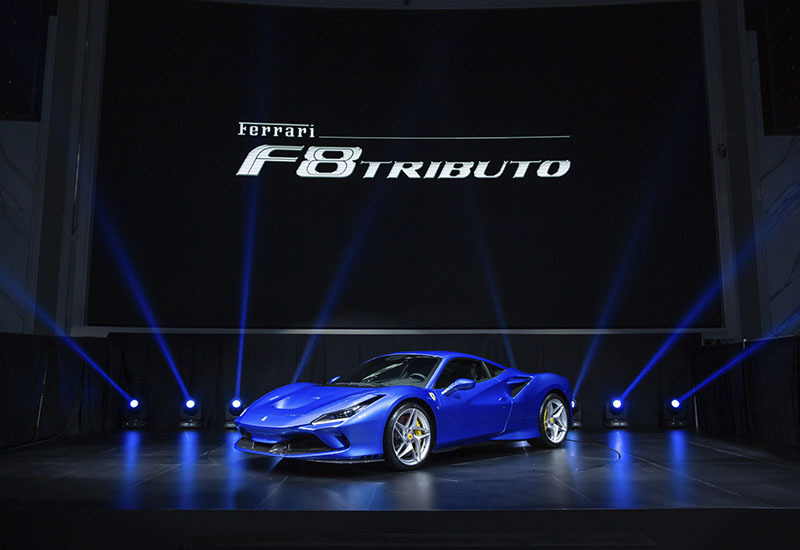 The new F8 Tributo pays homage to the most powerful V8 engine in Ferrari’s history. It delivers a maximum torque of 770Nm at 3,250rpm. The car accelerates from zero to 100kph in 2.9 seconds, zero to 200- kph in 7.8 seconds, and has a top speed of 340kph. Its heart, the 3,902cc V8 won “Best Engine” in the International Engine of the Year awards three years running in 2016, 2017 and 2018 and, in 2018, it took home the title of the best engine of the last two decades. The awards are a testament to the Ferrari’s V8 engine that is seen as the very epitome of sportiness and driving pleasure. This is particularly the case when it is mid-rear-mounted in a two-seater. 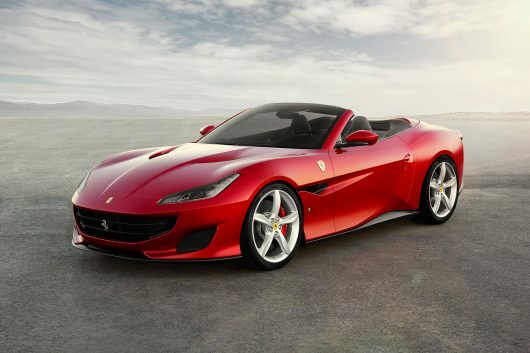 Ferrari has been honing the scope of abilities of this architecture, as it creates an optimal weight balance to perfection for over four decades. 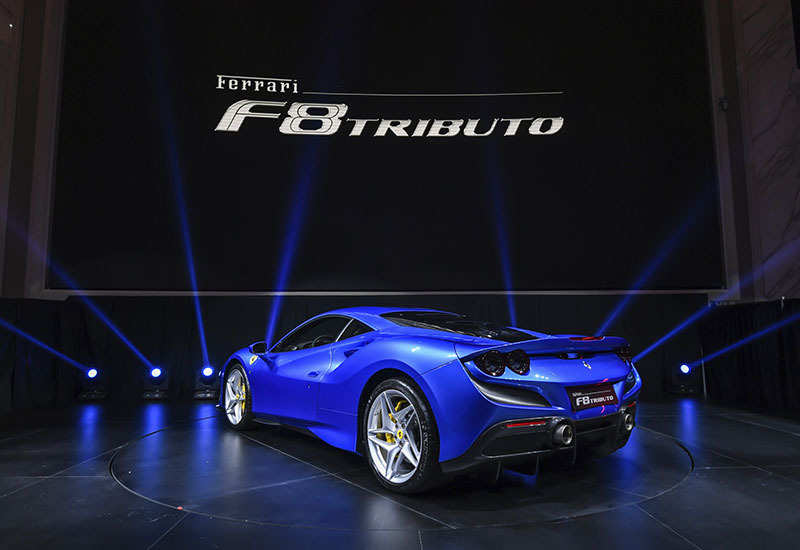 The culmination of all these makes the F8 Tributo one of the fastest, most thrilling and communicative supercars ever. 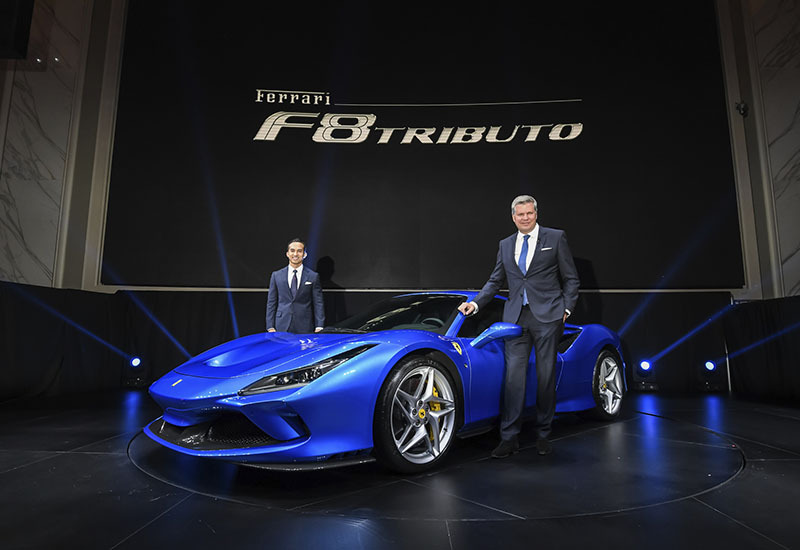 The Ferrari F8 Tributo is being introduced at the base price of RM 1,068,000.00 (excluding duty and customisation options). 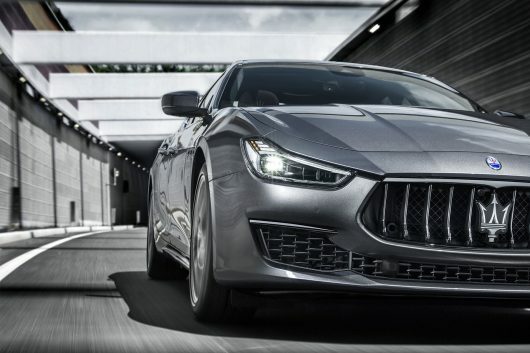 For more details, visit Naza Italia’s official website.